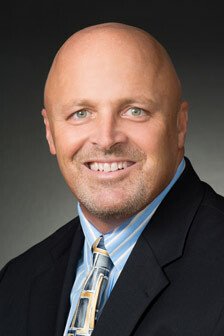 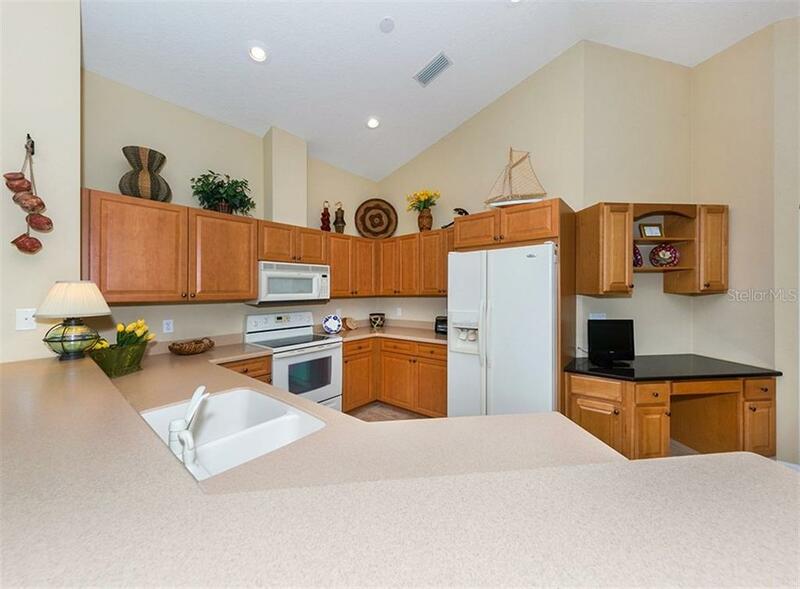 Ask a question about 691 Lakescene Dr, or schedule a tour. 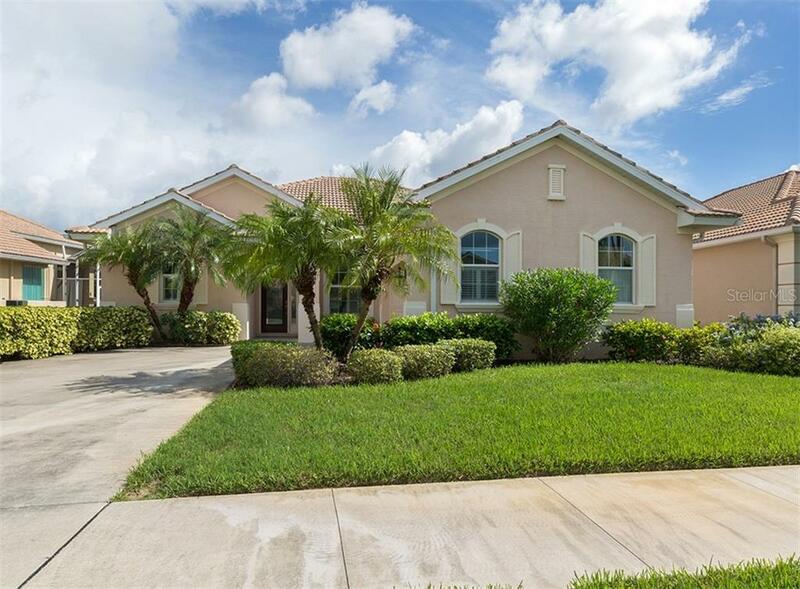 Listed by Kevin Stanley, P.A. 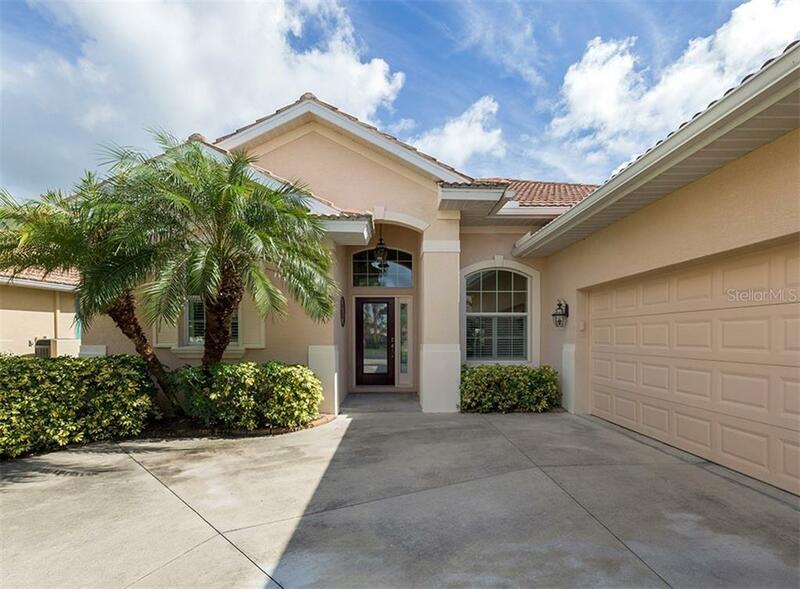 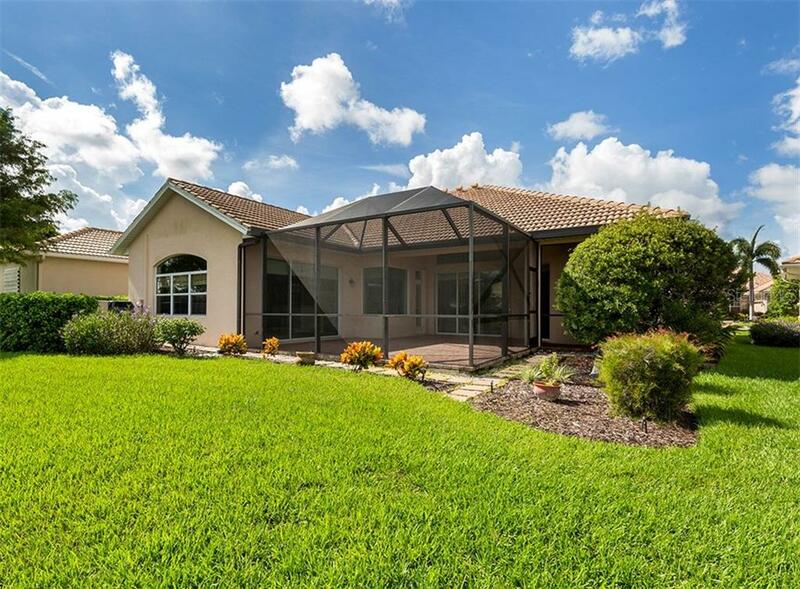 Located in the highly coveted community of The Lakes of Jacaranda, this J&J built “Largo” floor plan home is sure to please the most discriminating buyer. 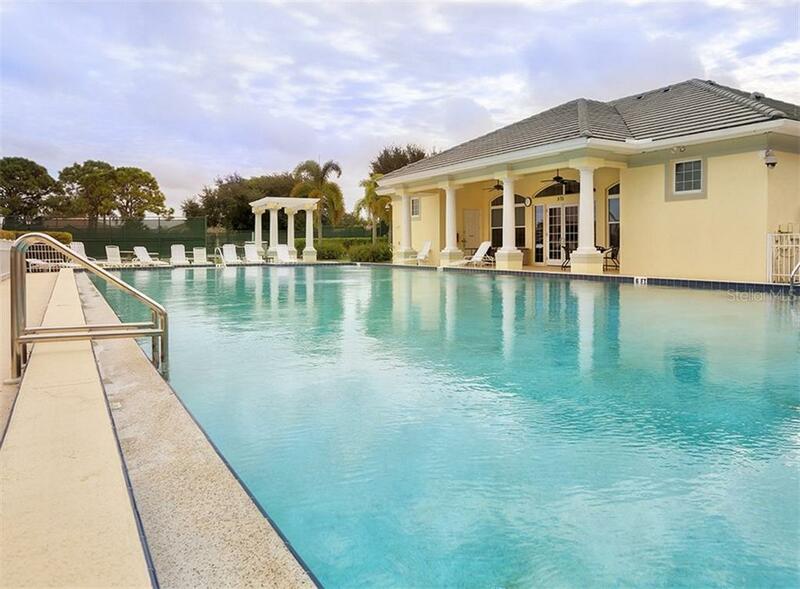 This wonderful home features soaring and voluminous 12 foot ceilings, beautiful ... more.ceramic tile flooring in all of the main living areas, solid surface counters and exceptional water views. 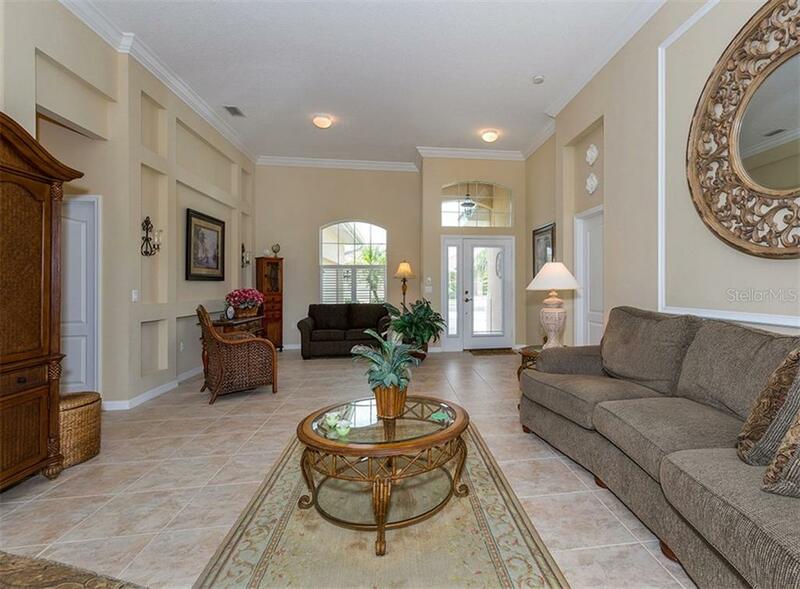 This smartly designed floor plan is an entertainers’ dream. 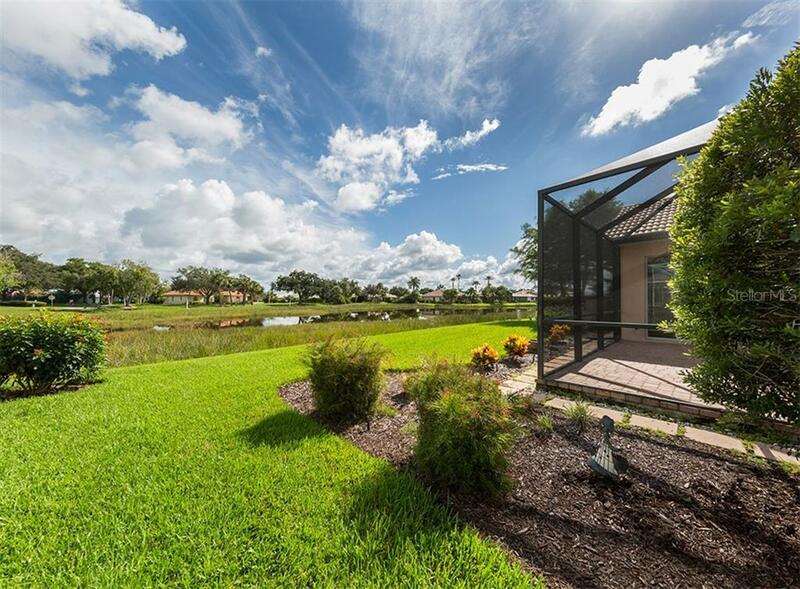 Bring your designers touch and make this one your own. 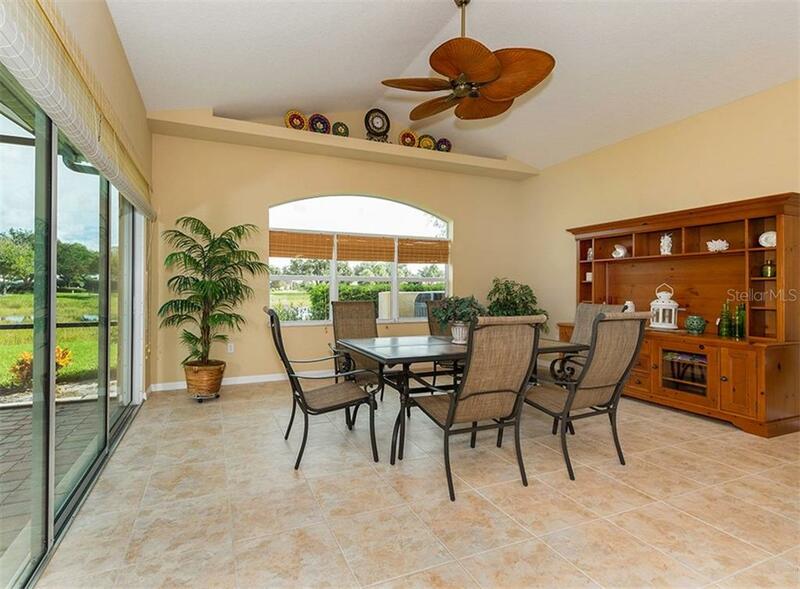 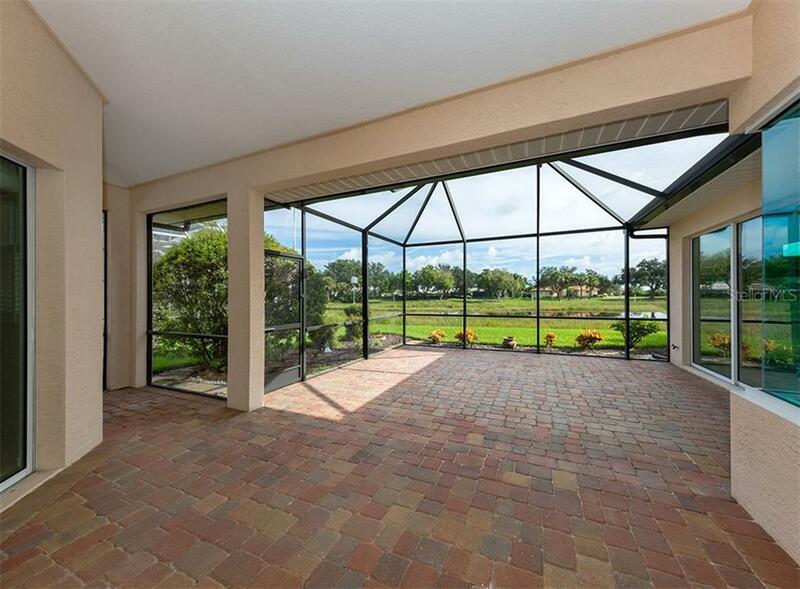 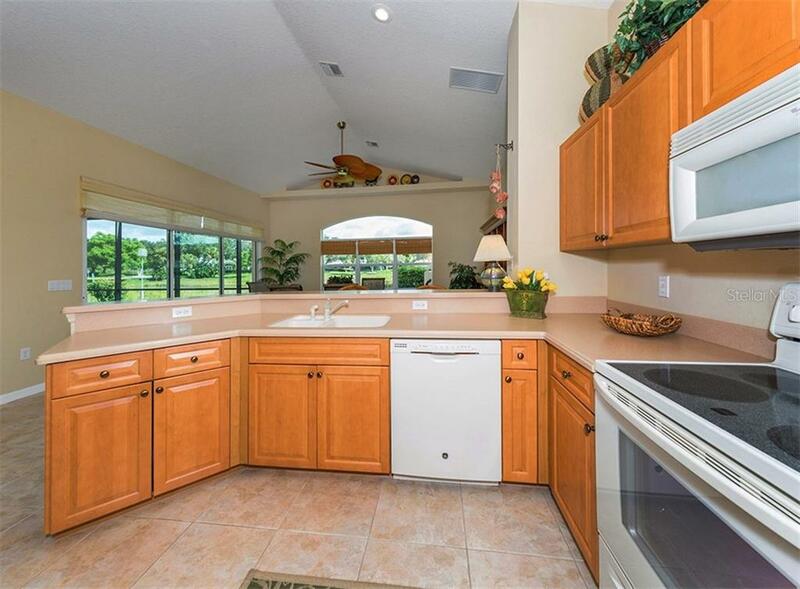 Kick back and enjoy tropical lake views from the pavered extended lanai. 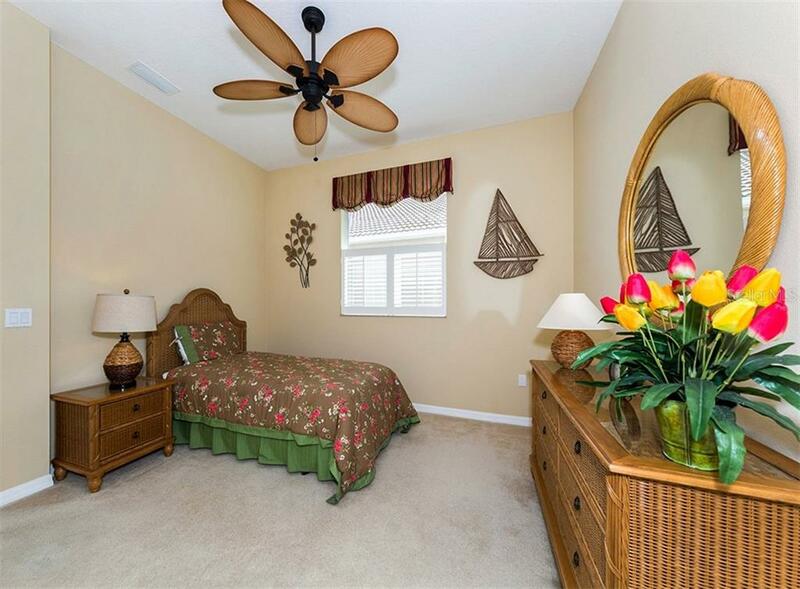 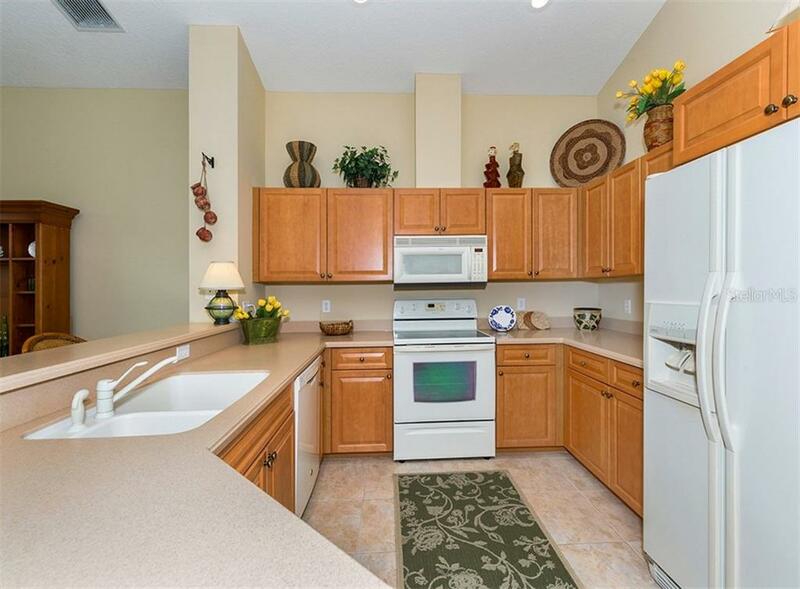 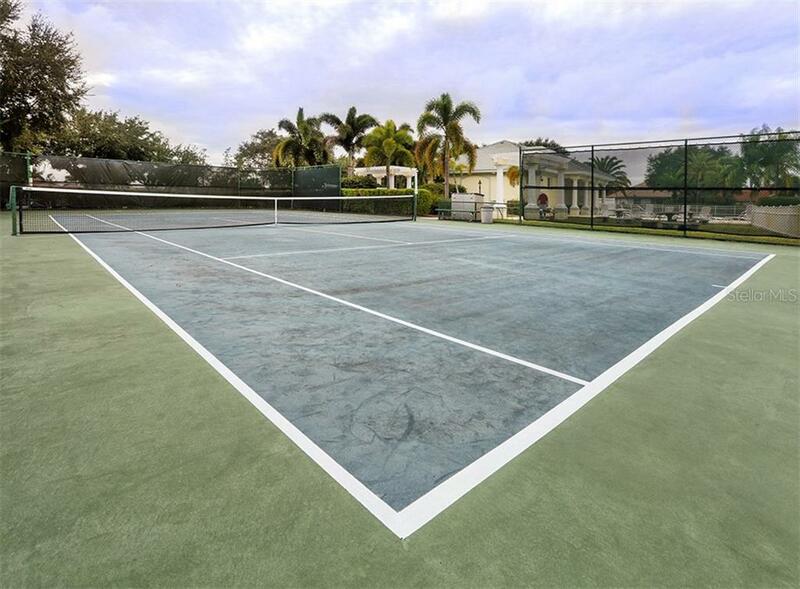 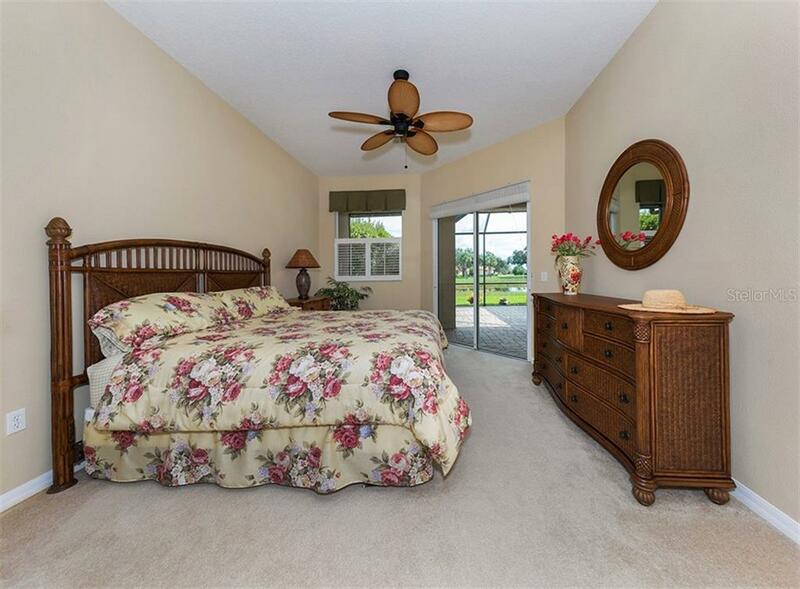 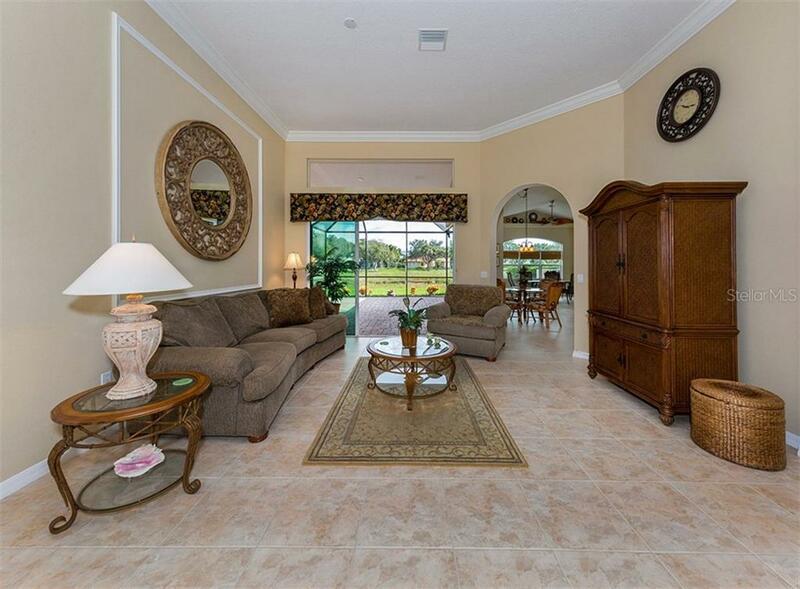 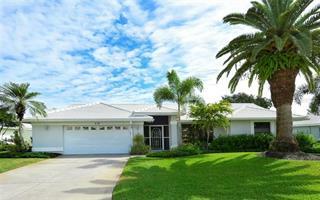 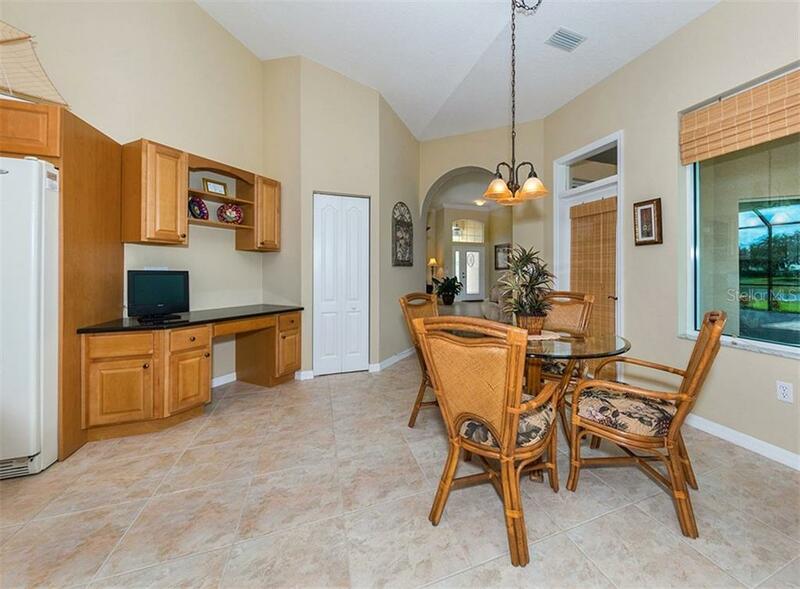 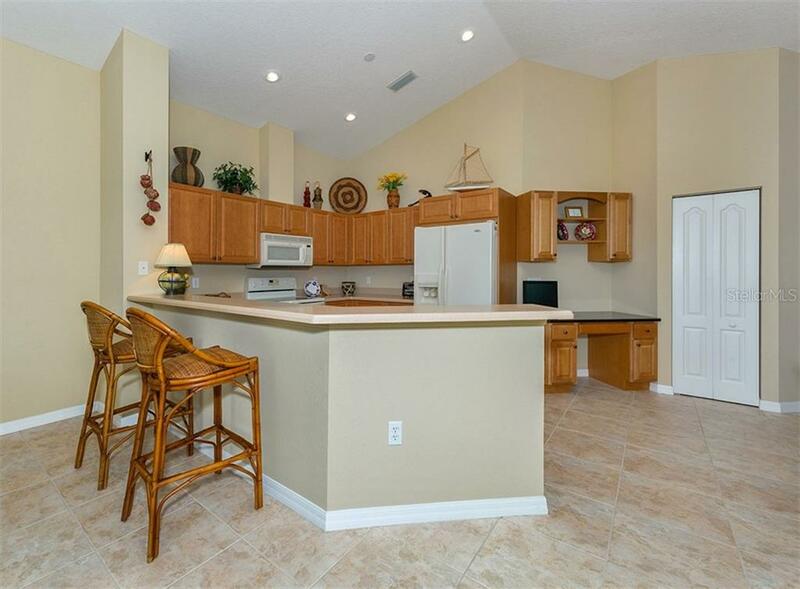 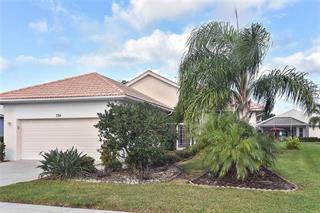 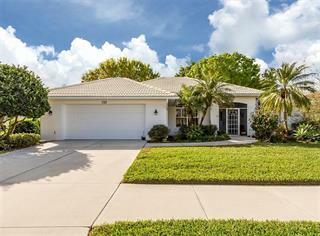 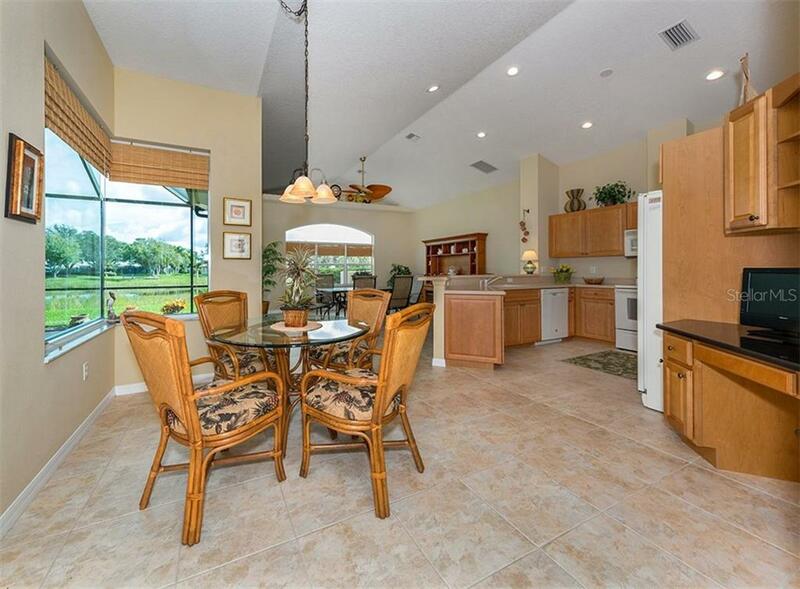 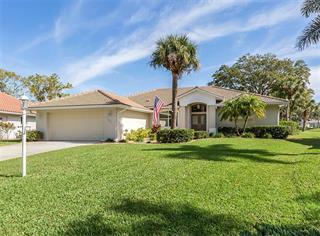 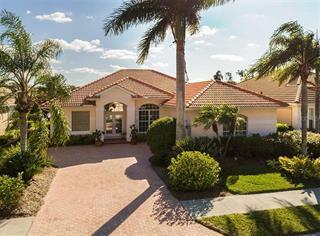 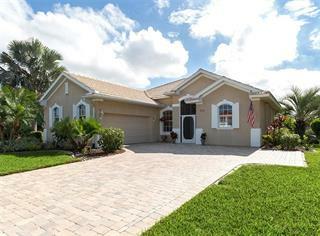 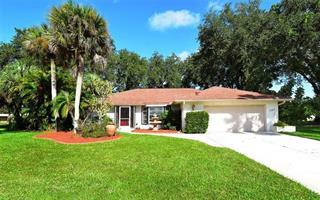 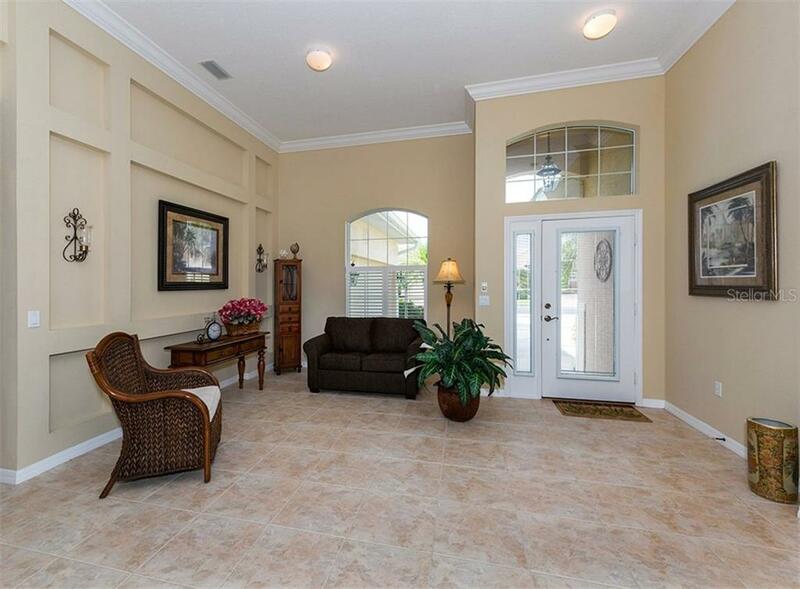 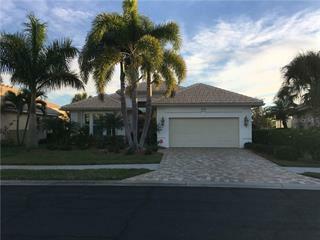 All of this is within a short walking distance to the community clubhouse, tennis courts and pool. 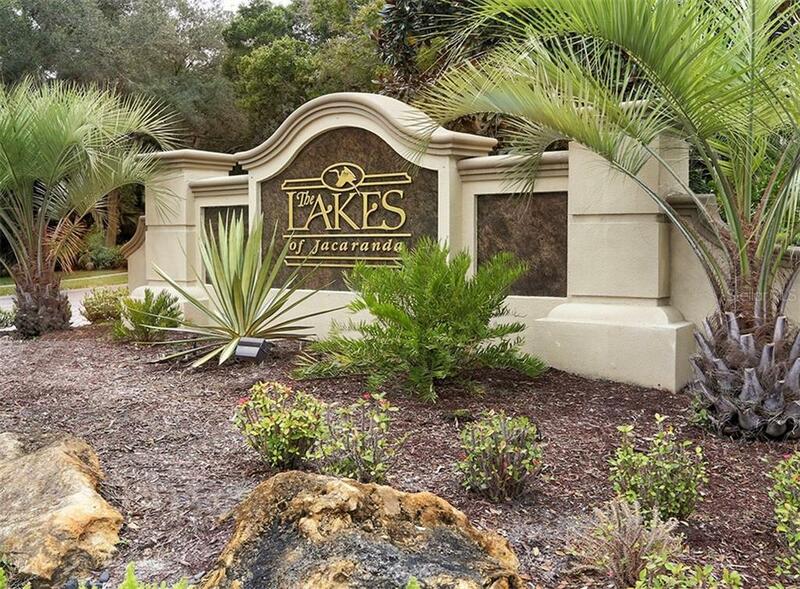 The Lakes of Jacaranda is centrally located and is recognized as a premier destination where “community” still matters. 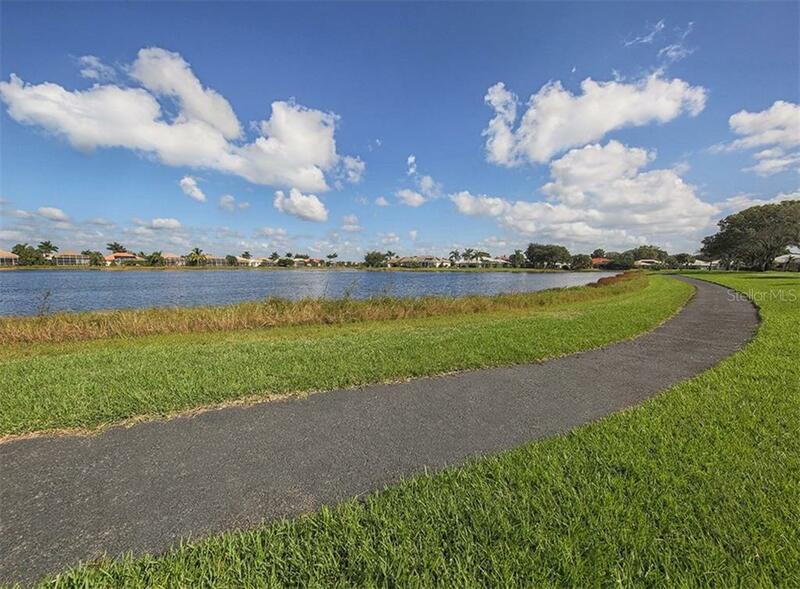 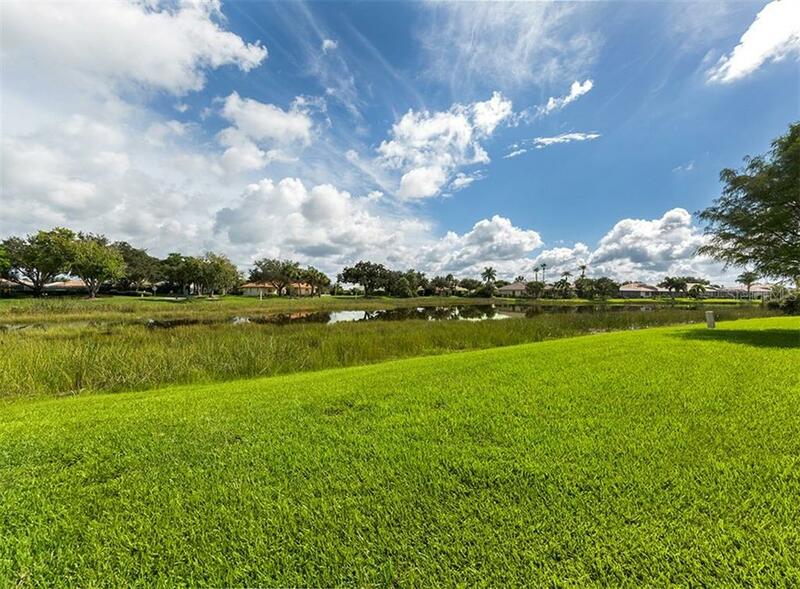 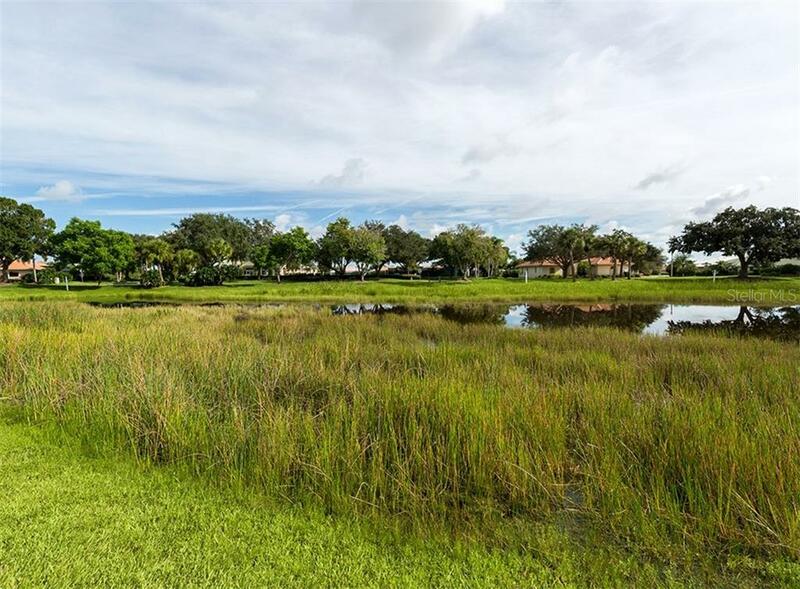 Soak in the natural beauty of this neighborhood which includes mature foliage, loads of natural open spaces and beautiful lakes that meander throughout and can be best enjoyed by utilizing the exercise paths or sidewalks. 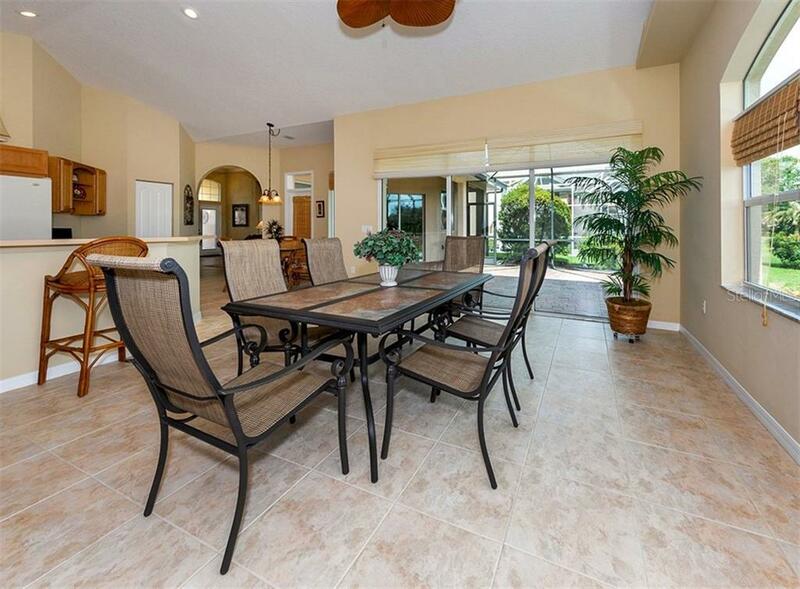 From world class beaches and sunsets to Major League Baseball, Venice has it all!